The Artist Database serves as an index to The Collection's files on more than 15,700 artists and art organizations that were or are active in New Orleans and the surrounding region. Information from The Collection's publication Encyclopedia of New Orleans Artists 1718-1918 is also contained within the database. The Collins C. Diboll Vieux Carré Digital Survey allows users to access property data, photographs, plans, chain of title records, and citations, with the option to search by keyword, owners’ names, architectural rating, and even whether the owner was a free person of color. 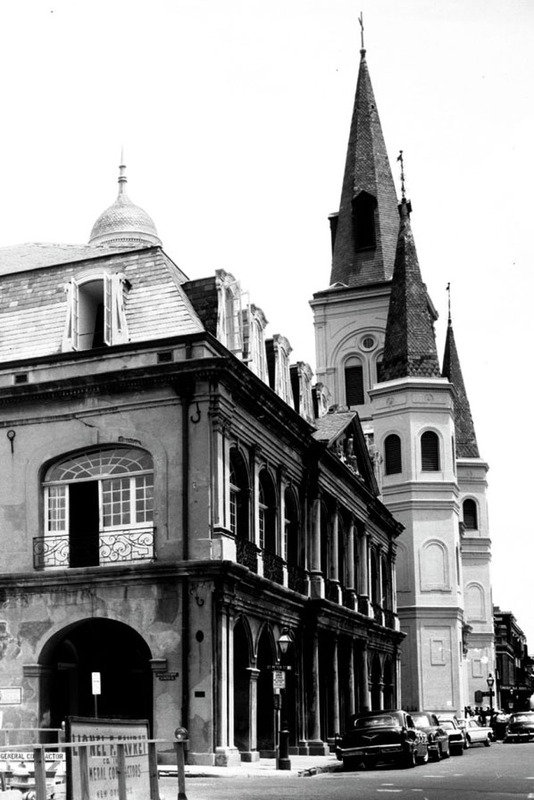 Begun in 1960 to bolster local historic preservation efforts, the Vieux Carré Survey is an extensive study of the properties within the French Quarter, referencing essential historical, architectural, legal, and sociological data on individual lots and structures from the French colonial period to the present. The survey has information on every block of the French Quarter—maps, major site plans, old drawings, engravings, sketches, paintings, newspaper clippings, property records, photographs, and more. This project was made possible in part through the generous financial support of the Collins C. Diboll Private Foundation. A Guide to French Louisiana Manuscripts is an electronic version of Nancy Miller Surrey’s Calendar of Manuscripts in Paris Archives and Libraries Relating to the History of the Mississippi Valley to 1803, published in 1926. This online guide details not only documents concerning the French experience in the Mississippi Valley in Paris repositories described in Surrey's 1926 publication, but also appropriate materials found throughout France. Additionally, there are links to French institutions containing Louisiana materials, North American institutions holding French Louisiana materials, and related electronic resources. The Classical Institute of the South (CIS) fellows and staff have cataloged over 1,000 objects in private collections dating from the 18th century through the Civil War since the first field study in 2011. The survey spans Alabama, Louisiana, and Mississippi, and CIS is continually expanding its reach throughout the region. So far, the Gulf South Field Study has only scratched the surface of the rich cultural material that survives in the region. In addition to expanding into new physical areas, CIS also seeks to explore new material evidence of the cultural diversity represented in the Gulf South. As cataloging efforts continue, new information and images will be added to this database in order to draw attention to the objects and to the research possibilities that they present. Lost Friends provides access to 2,450 advertisements from individuals searching for loved ones lost in slavery that appeared in the Southwestern Christian Advocate between November 1879 and November 1896. Digital reproductions of the "Lost Friends" ads are courtesy of Hill Memorial Library, Louisiana State University Libraries. The Louisiana Biography and Obituary Index is a joint endeavor of The Historic New Orleans Collection and the New Orleans Public Library. The Louisiana Biography and Obituary Index references obituaries and death notices published in New Orleans newspapers from 1804 to 1972 as well as biographical information published in older Louisiana collective biographies. 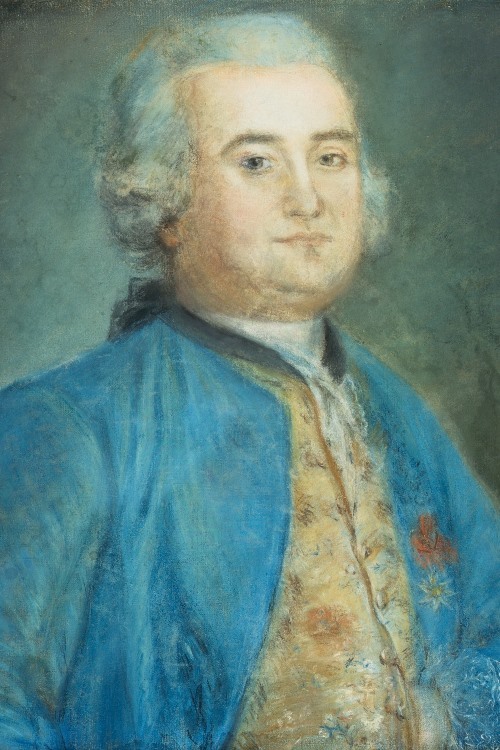 Compiled by Guadalupe Fernández Morente and Esther González Pérez, this extensive guide provides information about Louisiana-related holdings in Spanish archives. For each of more than 20 repositories, the authors include institutional information, detailed descriptions of relevant holdings, and suggestions for researchers. An introduction from Williams Research Center Director Alfred Lemmon provides context for the guide's development. The guide and introduction are available as PDF files in both English and Spanish.